Not for the faint of heart! 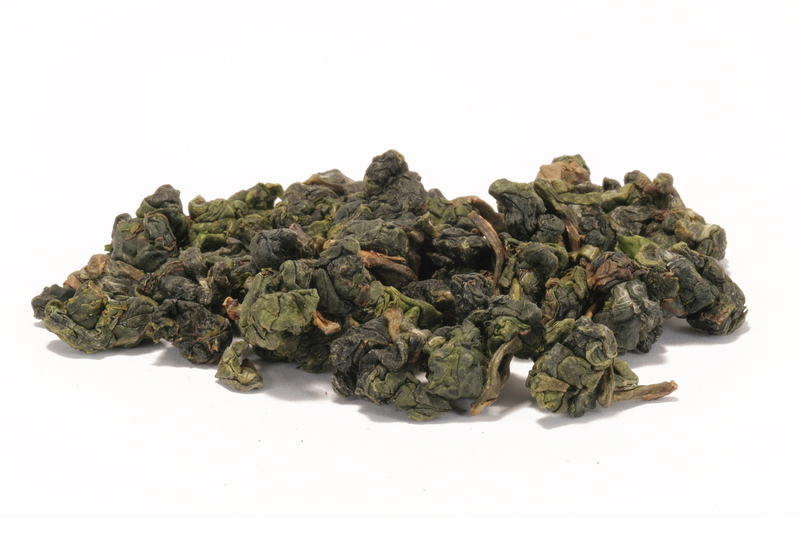 Lapsang Souchong Is a tea with a full-bodied, smoky flavour and a redish liquor. 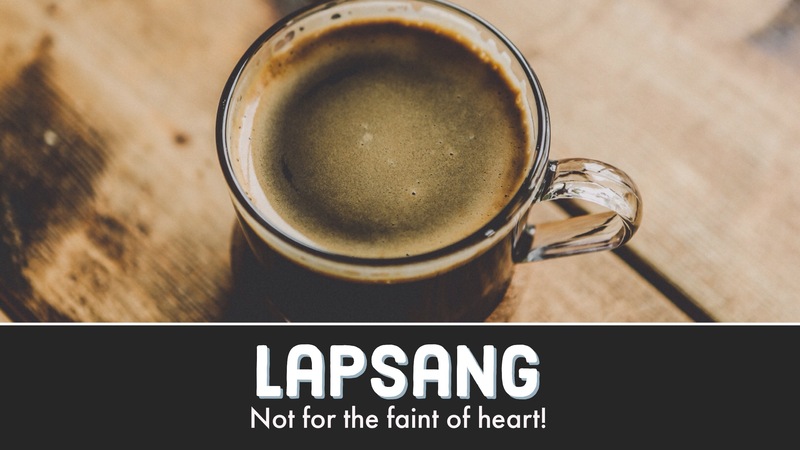 It is most frequently drank by ‘Lapsangers’ on a cold damp winter's night. 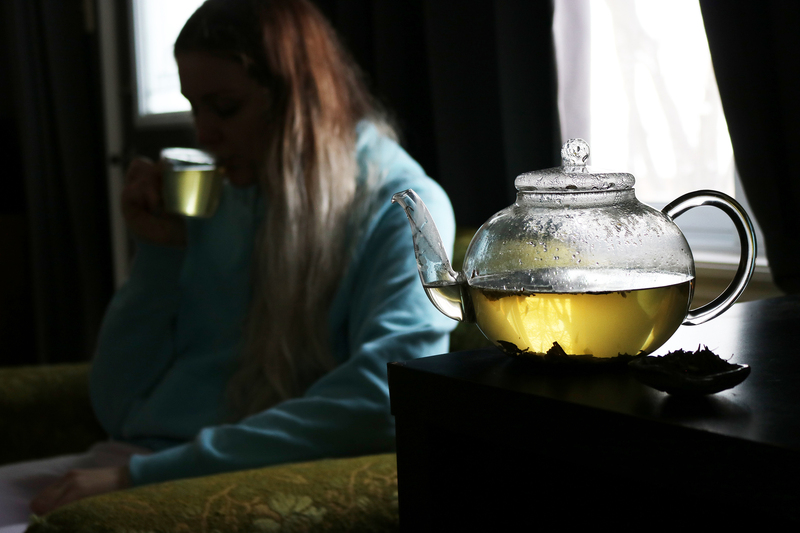 The leaves are roasted in a bamboo basket called a honglong which is heated over burning firewood and contributes to the dried smoky aroma and flavour. 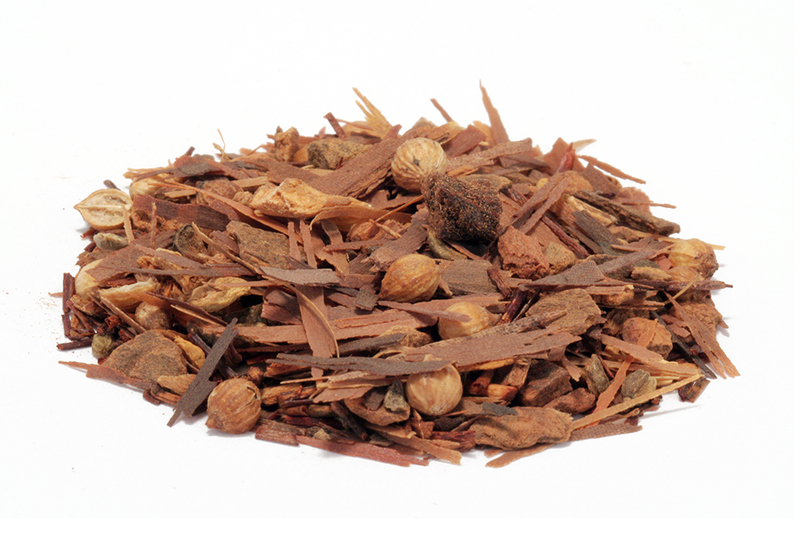 Pinewood is used as the firewood and contains the characteristic resin aroma and taste. 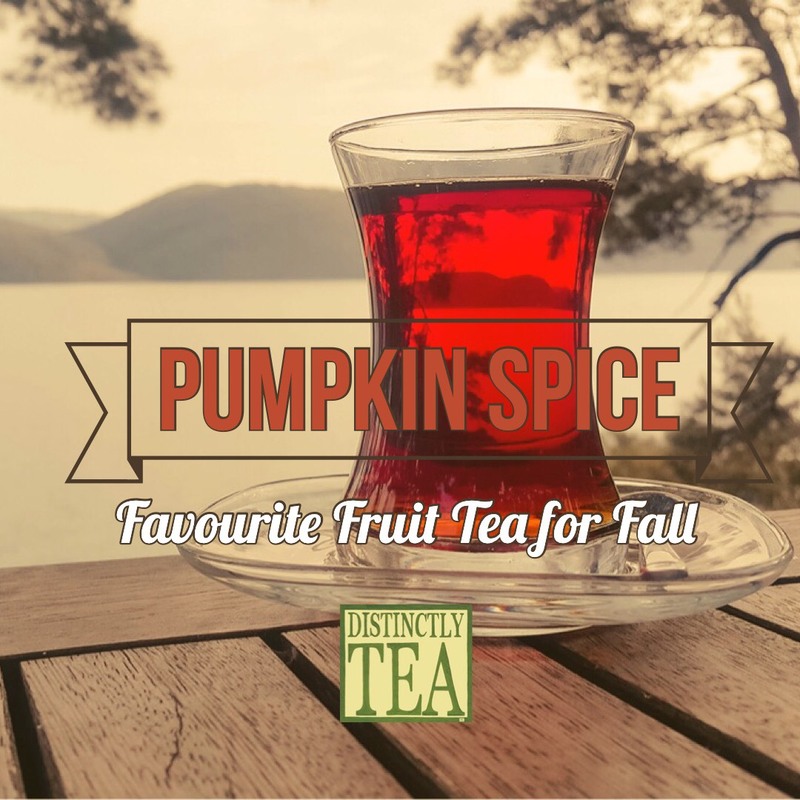 This tea seems to have appeal to drinkers on a cold damp night and is most popular in the colder weather. 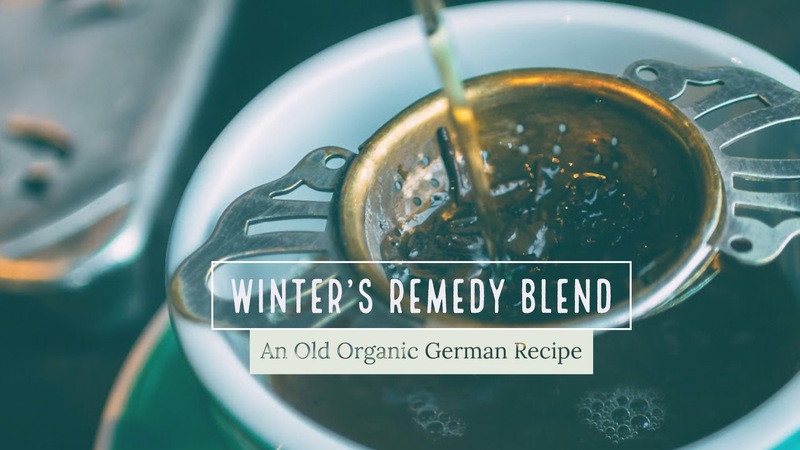 An Old Organic German Recipe. 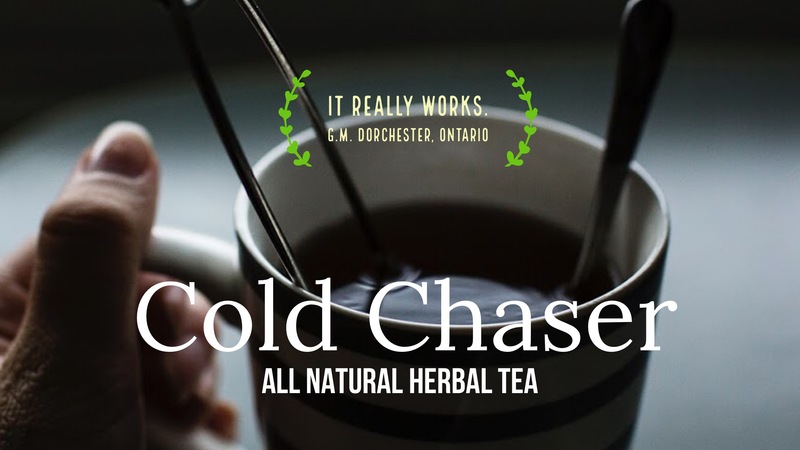 Our most popular cold remedy tea that customers keep coming back for year after year.